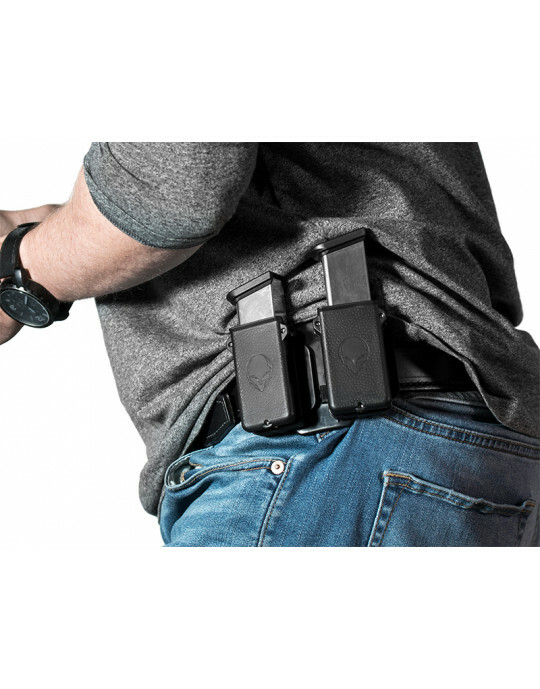 This is the first holster I've bought from Aliengear and I love it. 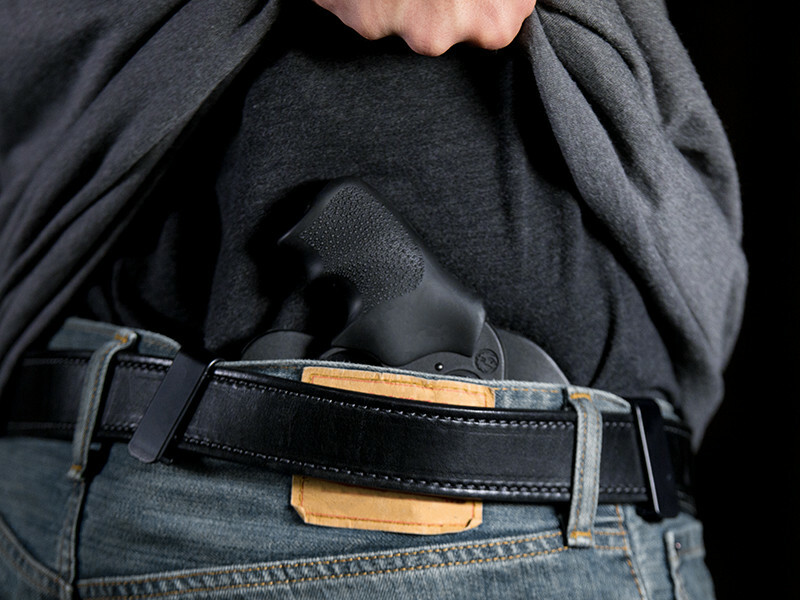 It exceeded my expectations and is the most comfortable conceal holster I've ever used. I can wear it all day and forget it is even there. I've told all my buddies about it and would recommend it to everyone. Great product, great price. I will definitely be buying another one from Aliengear. 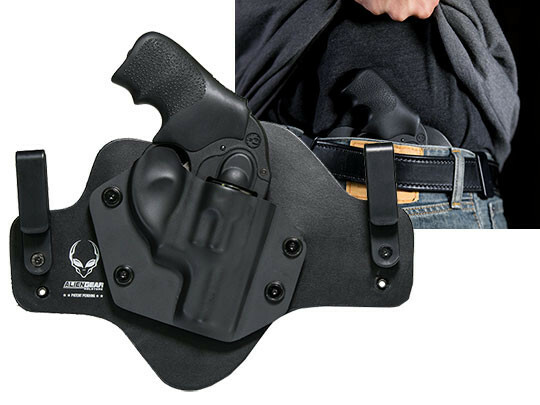 Great holster and price. No one compares overall. My only concern was when I received my holster and tried it out, it was very difficult to draw my lcr, even with the large spacers installed. The issue was, there is a lip on the inside of the shell where the cylinder seats. It catches on the cylinder when trying to draw. I grinded this lip off with my dremel and it works much better. I don't plan on hanging upside down so not sure if that lip was necessary.